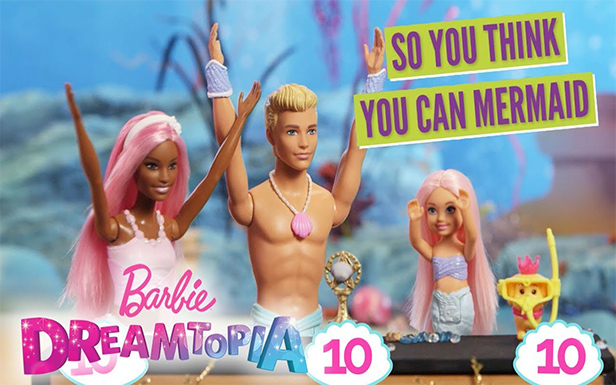 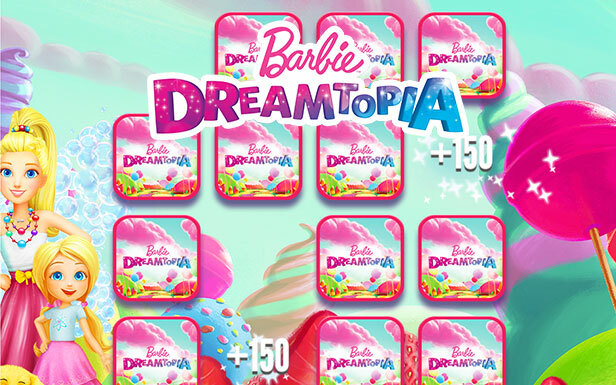 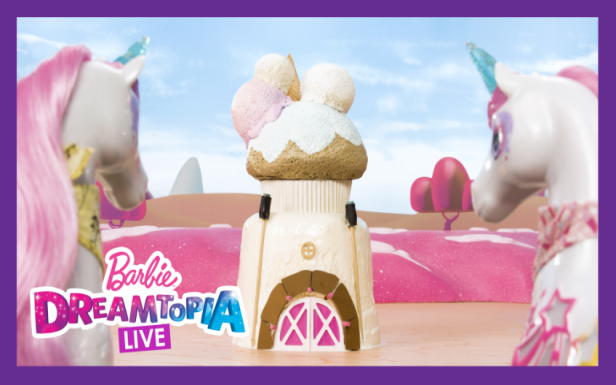 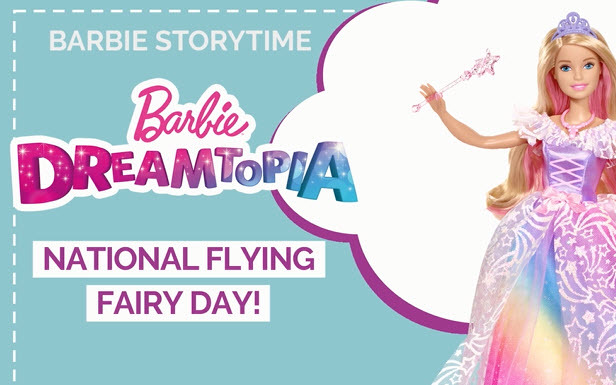 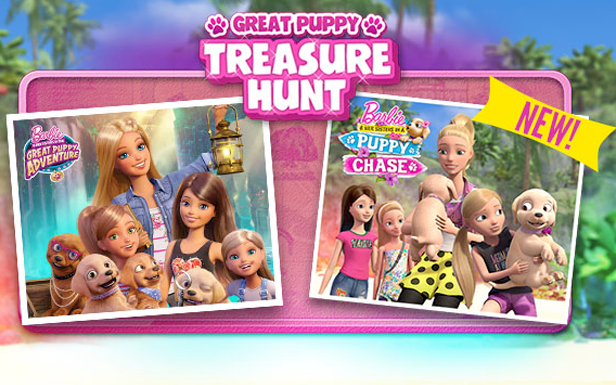 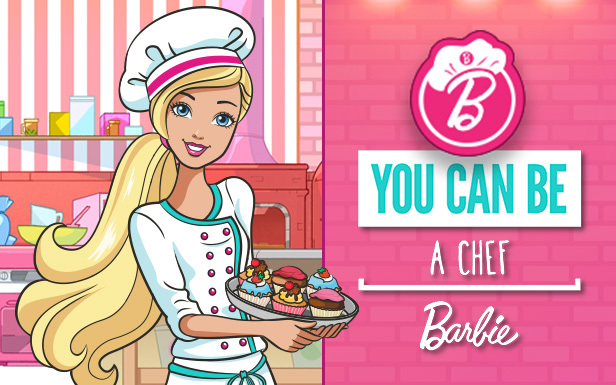 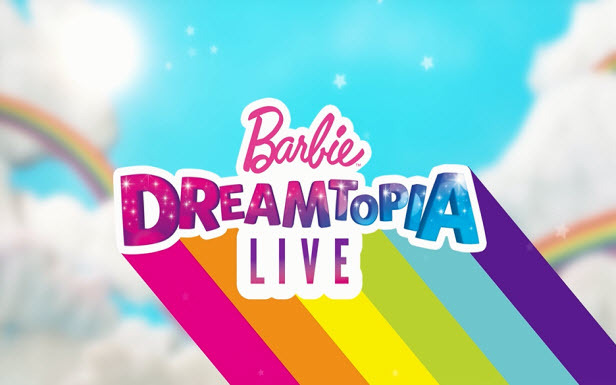 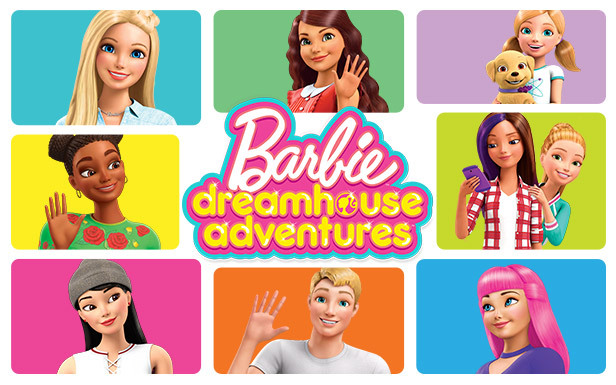 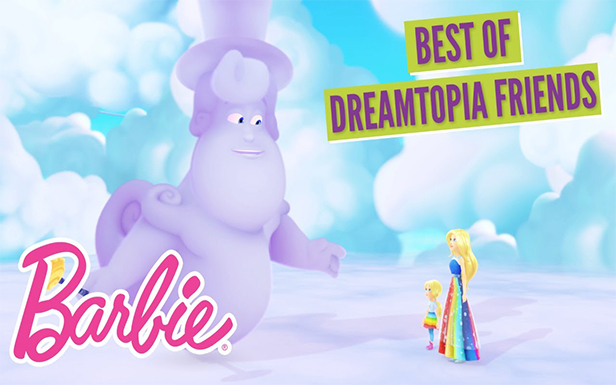 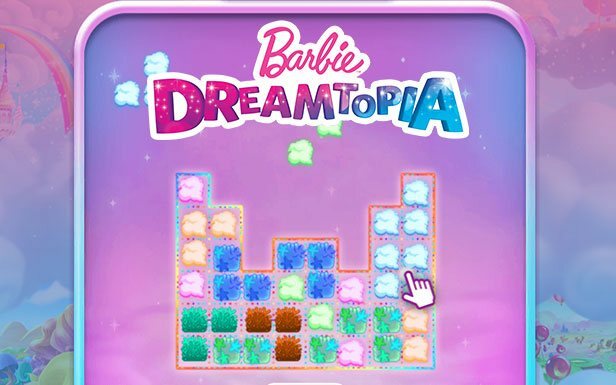 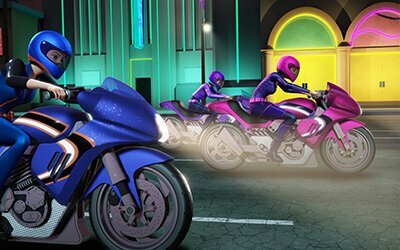 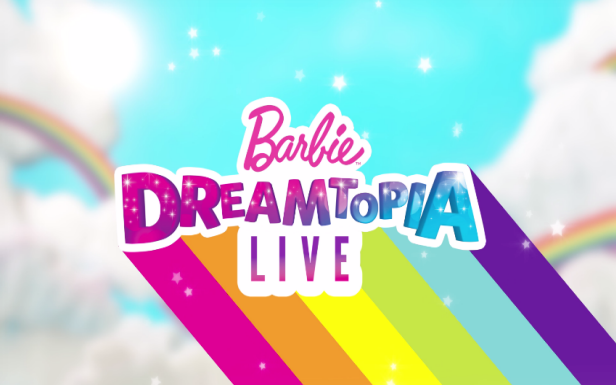 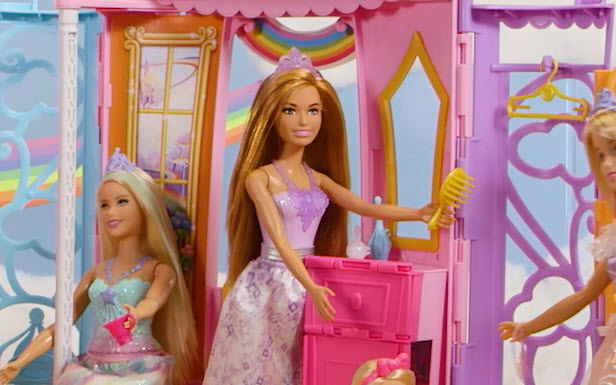 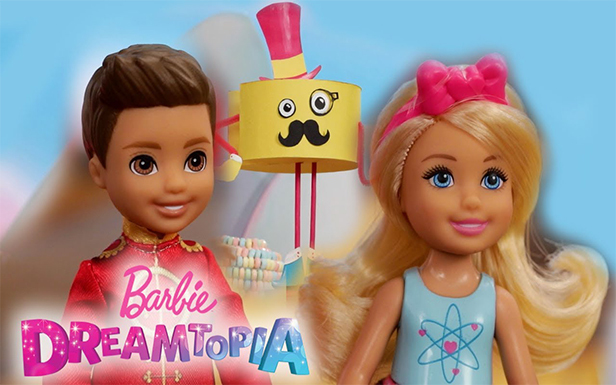 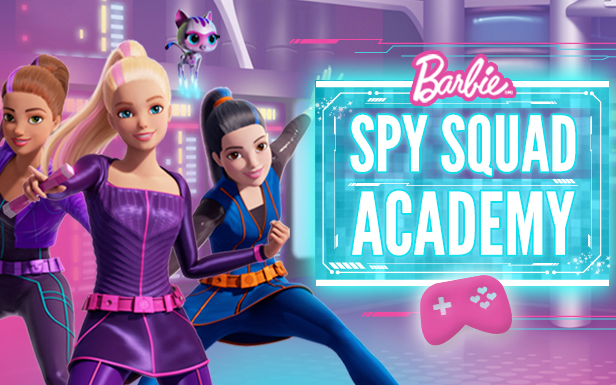 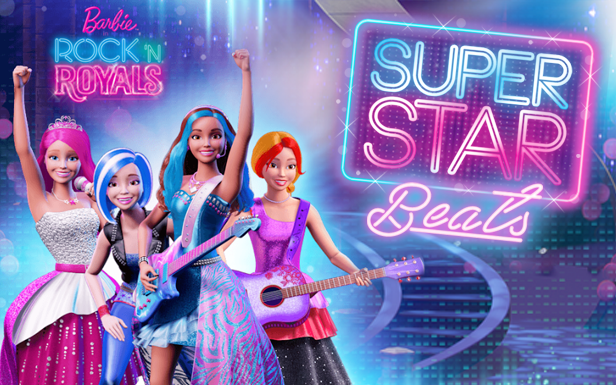 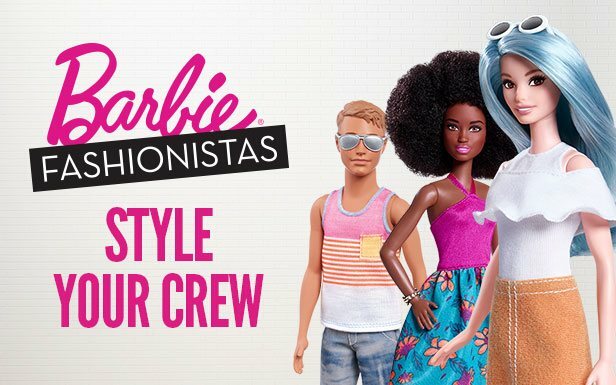 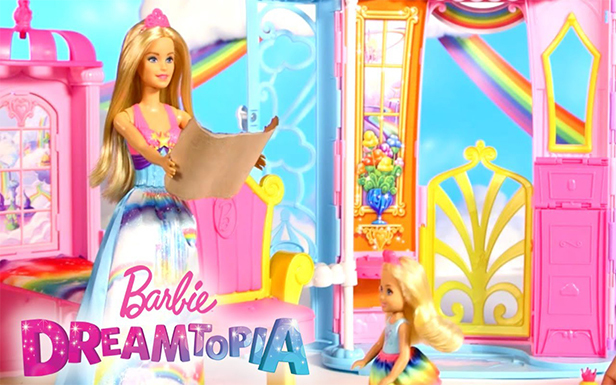 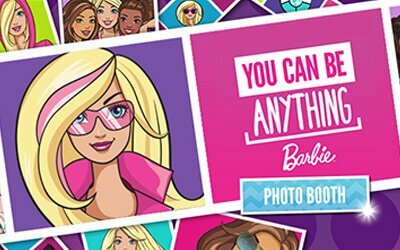 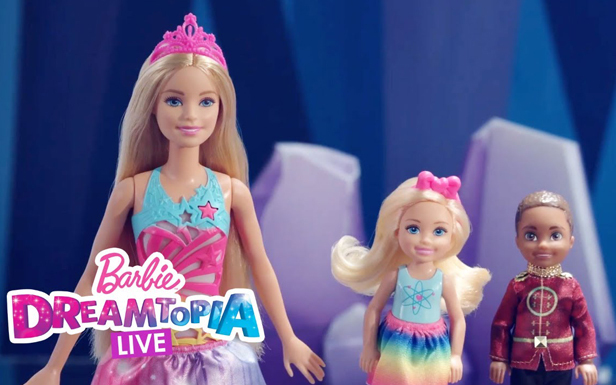 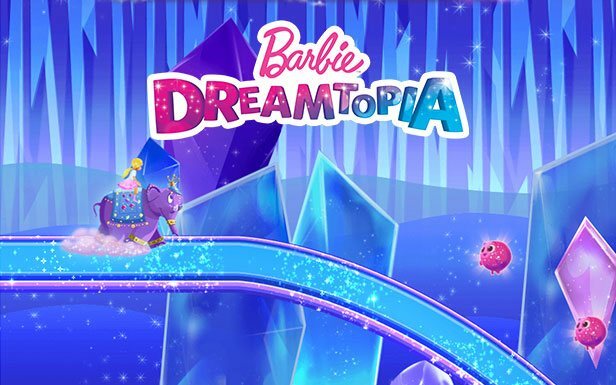 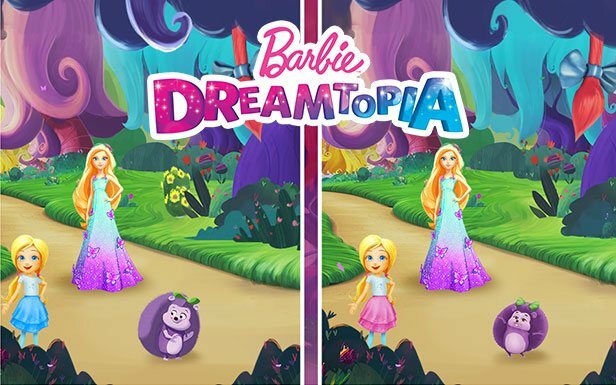 Watch your favorite Dreamtopia dolls take on their most delicious project yet! 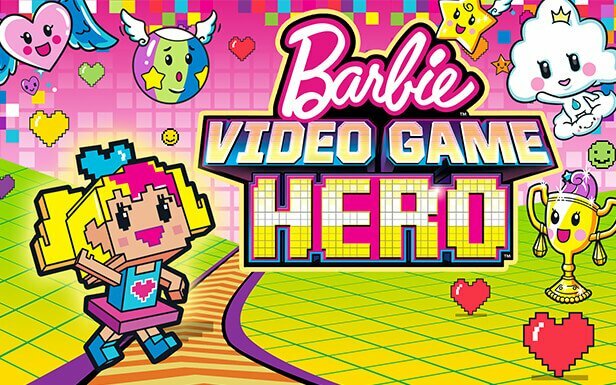 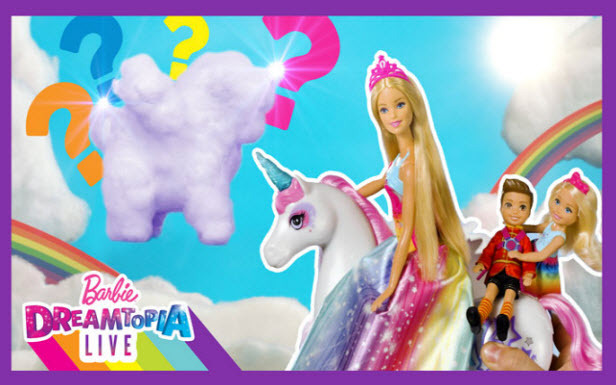 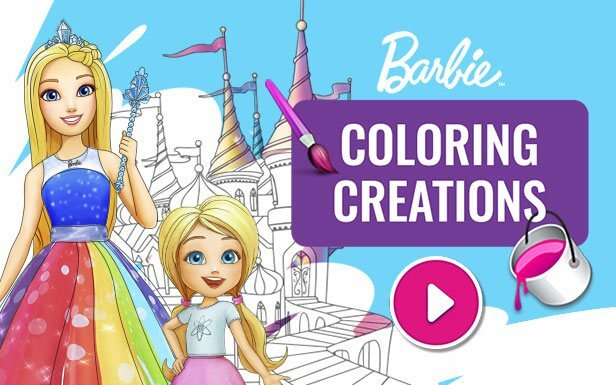 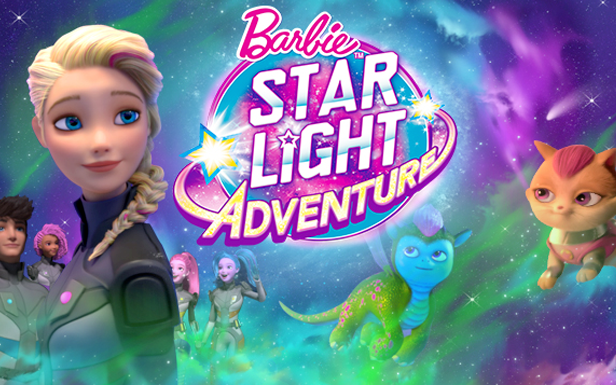 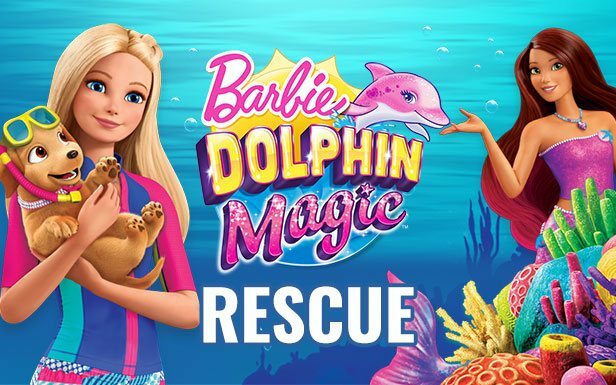 In Sweetville, Barbie doll and Chelsea doll help the Unicorns investigate the destruction of their licorice barn. 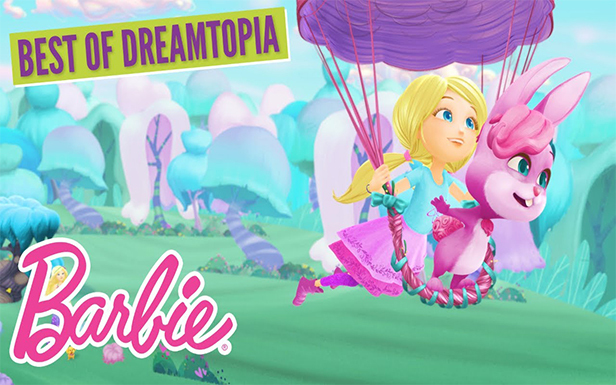 When the citizens of Sweetville volunteer to help build a new home made of chocolate, it ends up being a candy catastrophe.